Every Canadian grew up on Tim Hortons, and it is a staple in every Canadian diet. 2. You know what real smarties, and rockets are. 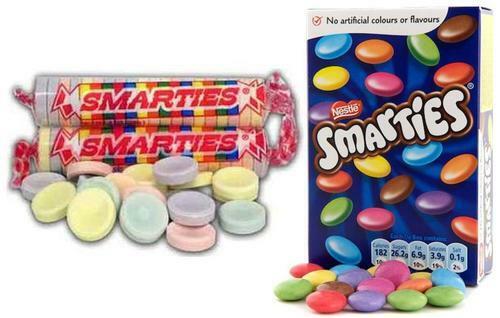 Smarties are a lot like M&M's, and rockets are what the states call smarties… kind of confusing. Even if you don't watch hockey religiously, whenever the Canadian olympic team plays everybody in Canada is watching. 4. You know ketchup chips are the best kind of chips. Honestly though, you don't know what you're missing out on if you haven't tried these. Well odds are if you aren't from Canada, you probably haven't tried them. 5. You know poutine should be considered a food group. 6. This is called a toque, not a hat or a beanie. 7. Getting 1 foot of snow overnight is the norm. As a Canadian snow is not a fear we have, it is something we embrace. Oh, and you are kidding yourself if you think snow days are a thing, it could be -40 and 2 feet of snow, but schools will never close. 8. 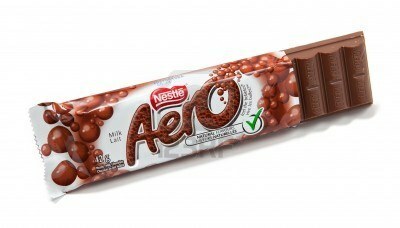 You call this a chocolate bar, not a candy bar. 9. You call this a mickey. A mickey of alcohol is 375 ml. 10. And, you call this a 26. 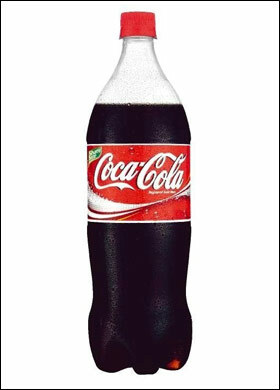 It is not pronounced twenty six, it is pronounced two six, and it is 750ml. 11. You have Canadian Tire money EVERYWHERE in your house. Does anybody actually use these? 12. This is for fries, not for cleaning. Well I suppose people still do use it for cleaning, but it is commonly used as a topping for fries. 13. The metric ladder has been burned into our brains. Was it just me or do you still draw this out on tests? 14. You call this pop, not soda. 15. Singing Michael Mitchell was a crucial part of Elementary school. I STILL have Canada in My Pocket stuck in my head. 16. As a child, your parents would ALWAYS make you wear a snowsuit under your halloween costume. 17. 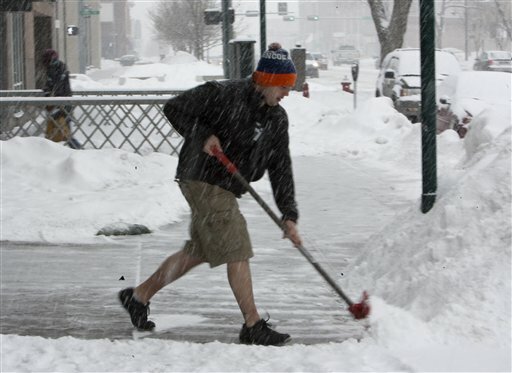 It is not uncommon to see people in shorts when there is still snow on the ground. Canadians consider -5 degrees to be warm in winter months, so seeing people in shorts and windbreakers in totally normal. I need some timmies now.